HAPPYSQUEEZE smoothies are high in Omega3s and antioxidants- you’ll find ½ serving fruit in each package. Our convenient on-the-go packaging does not need to be refrigerated before use. 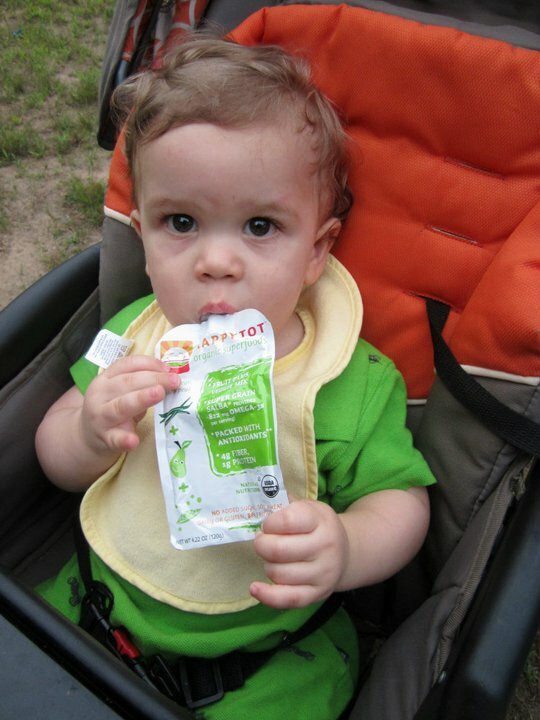 A healthy snack that’s perfect for your commute, your workout, or for your child’s lunchbox. A delicious snack the whole family can enjoy anytime, anywhere. Available in 3 flavors: Super Orange &Pumpkin; Super Pom, Apple & Peach; Super Yumberry & Apple. 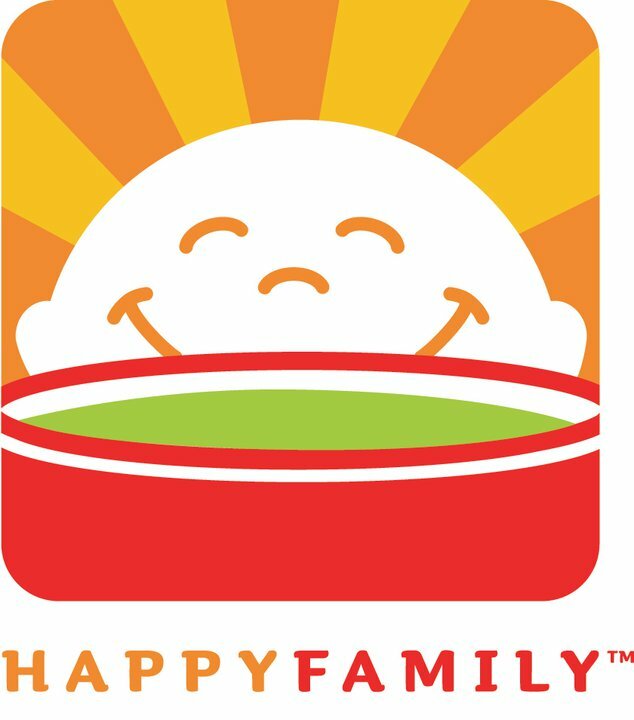 HAPPYMORNING smoothies are high in Omega 3s, fiber, protein, calcium and iron. There is as much protein as an egg in each package. Our convenient on-the-go packaging does not need to be refrigerated before use. Our smoothies are a healthy start perfect for your morning commute, energy for your workout, or for your child’s lunchbox. A delicious snack the whole family can enjoy anytime, anywhere. Available in 2 flavors: Super Cinnamon; Super Banana. I have 3 children under the age of 8 and we run a busy schedule here, so we are always on the go. 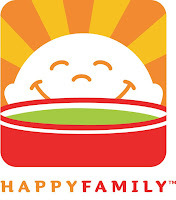 The Happy Family product line has helped us immensely, not just in the mornings, but for afternoon snacks as well. It is an easy way for my kids to grab a healthy snack while completing homework when we get home from school before rushing out the door to run errands. It is also an easy snack to toss in their school bags for snack time. The Super Cinnamon in particular is my kids favorite, they often fight over the last one and sometimes I will sneak one myself for a healthy snack in the car.